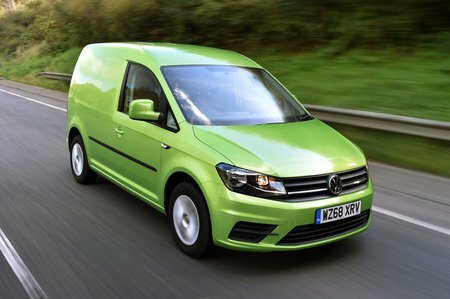 Volkswagen Caddy Performance, Engine, Ride, Handling | What Car? 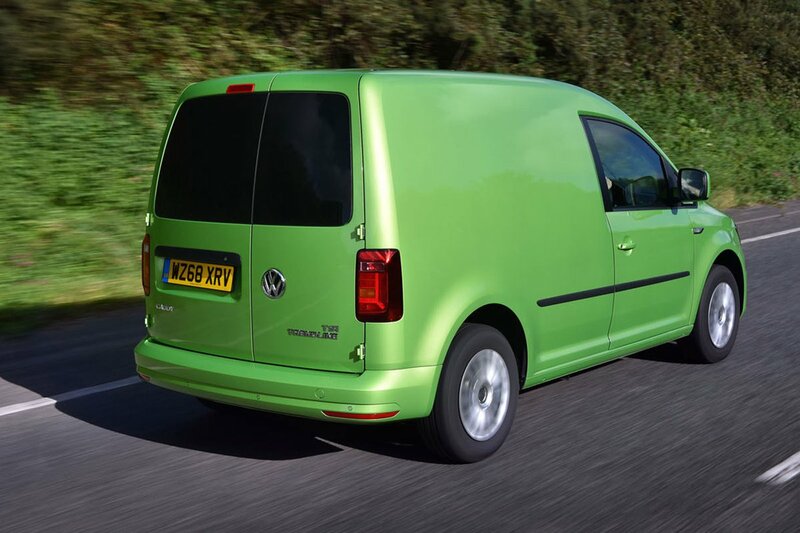 Most Caddy buyers opt for the 101bhp engine, and there is a very good reason for that. The entry-level Caddy is painfully slow. Similarly, with 148bhp, the top of the range unit is arguably too powerful. It’s a fun and engaging drive but you do experience some torque steer (where the steering wheel twists and turns all over the place as you accelerate hard) and it does like a drink or two of diesel. The 101bhp unit is definitely the sensible option, but the one drawback is that it only has a five-speed manual gearbox. It’s a good gearbox, with a smooth shift action, but a sixth gear would make it the ideal Caddy to have. Instead, and if budget allows, we’d opt for the six-speed DSG automatic, which although expensive is the best gearbox of its type on the market. Gearshifts are lightning quick and smooth, adding another layer of tranquillity to what is already a comfortable and quiet van to drive. Engine noise and sound penetration have both been dramatically improved as well. 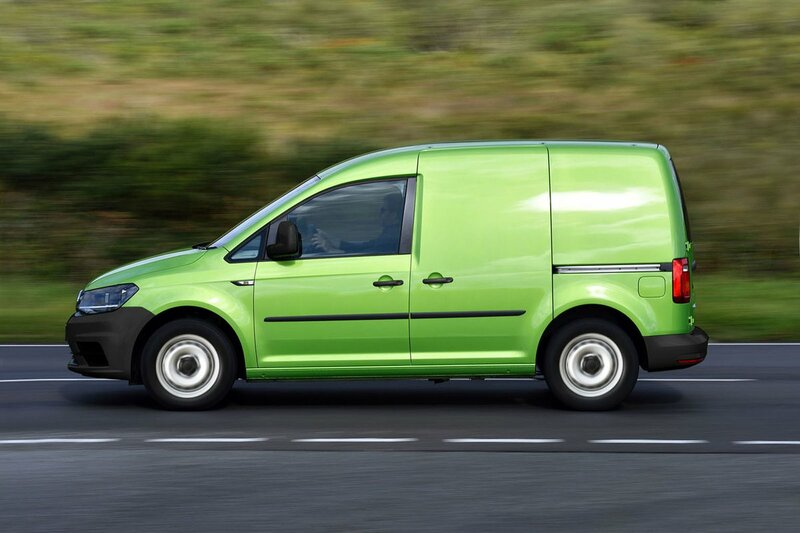 Handling is typical of Volkswagen vans, which means the steering is light – probably too light for a commercial vehicle – but also sensitive. It’s not a negative aspect but it does take some getting used to.